HomeSoOPAK EncyclopediaWhat Is A CAD Sample? Before getting into what a CAD sample is, it important to define the acronym CAD. CAD stands for Computer-Aided Design. That means that the plans for whatever object you want made can be drawn on the computer rather than by hand. CAD designs are widely used nowadays in such diverse industries as aerospace design, automotive, shipbuilding, and many other manufacturing areas, including the designs for packaging containers. There are CAD programs that are used by the designers to achieve the desired designs. Why Do I Need A CAD Sample? When you send in your dieline file, we produce a CAD sample on the cardboard plotter machine. This prototype is a plain container with no printing whatsoever on it. You are sent the CAD sample to test with your product to make certain that its size, shape, and durability are all correct and acceptable. By doing this, you are assured that the packaging that you visualized and ordered is what you will get, minus the printing of course. The dieline is a template that is used to create the layout for a printed item, such as a packaging box or other container. It is used as a separate layer in the computer file as a guide for orientation and sizing. Dielines are most often used in the design of packaging, envelopes, or pocket folders. 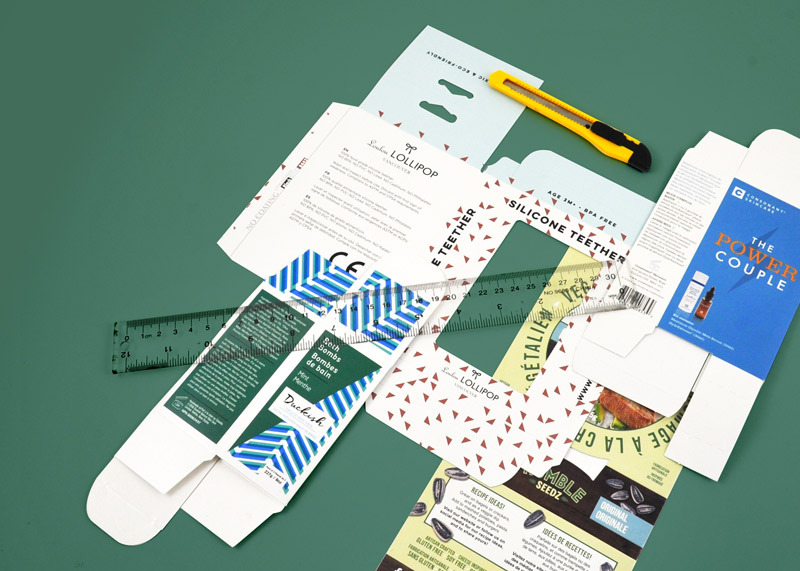 The dieline shows where the fold lines and cut lines are when the box or package is laid out flat. 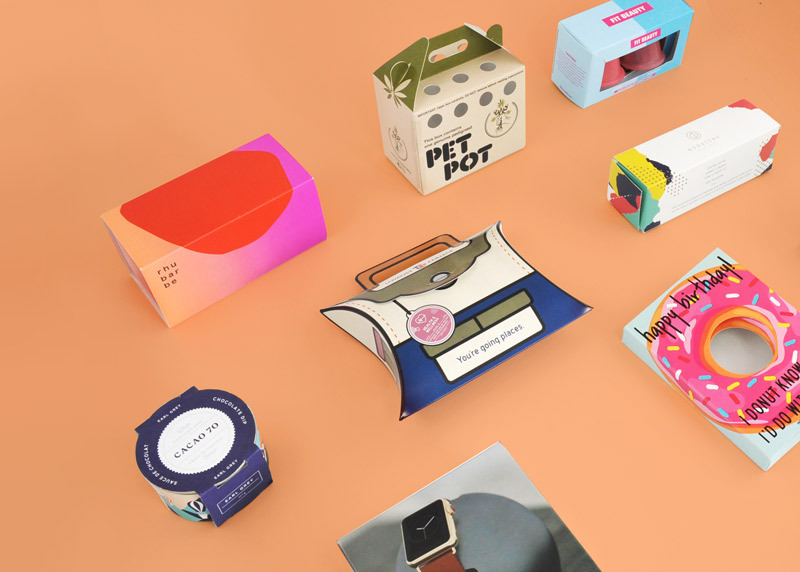 If you have no dieline, but rather send a prototype of the box you would like made, the packaging designer must take apart your prototype, flatten it, measure it on all sides, and then make the CAD design from that. After the dieline is done using the CAD software, a sample is produced that is sent to you, the customer. If it works like you want it to, we can do a mock-up for you, which is similar to the prototype except that it has all of your desired printing on the package as well. If the prototype doesn’t work, we try again, tweaking the measurements to get it right the next time. 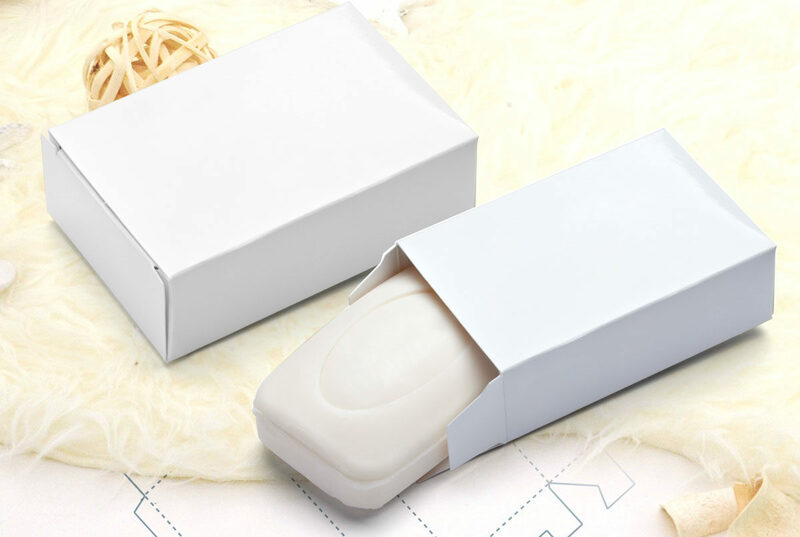 At this stage, you can also test different paperboard or cardboard materials to make sure that your box or packaging container is sturdy and will ship well. Another reason to request a CAD sample is so that you can check the exposed surfaces of the box or other container for size and shape to make sure that your printed wording and graphics will fit and look good on the box. Another feature of the CAD sample is that it can be sent to you electronically so that you can view your box that way and offer any suggestions or corrections before incurring production costs. 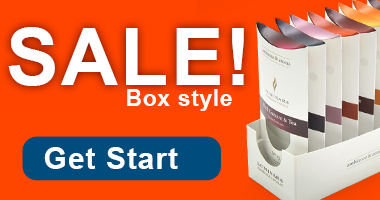 At this point, you (or your graphic designer) can create the graphics and place the wording on the portions of the box that you plan to have printed. Then, when your box is produced, everything will line up, be accurate, and look attractive.